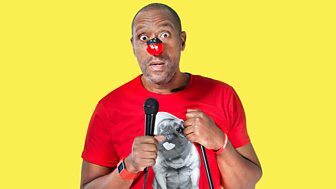 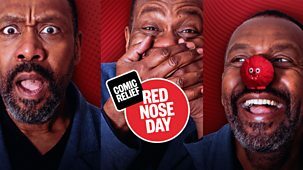 The biggest night of live comedy and entertainment kicks off in spectacular style as a host of famous faces bring you exclusive sketches, live performances, music and stunning surprises, all in aid of Comic Relief. 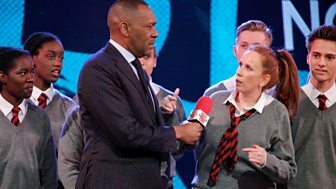 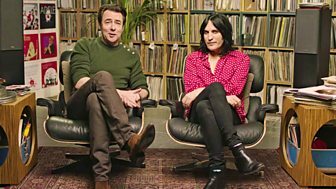 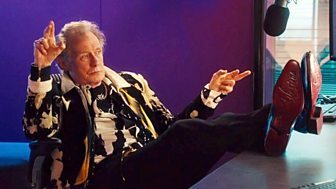 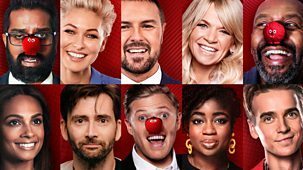 \n\nYour hosts from 7.00 to 10.00 will be Sir Lenny Henry, Emma Willis, Paddy McGuinness, David Tennant, Zoe Ball, Romesh Ranganathan and Alesha Dixon.\n\nPrepare to laugh your red noses off as Richard Madden returns as DS David Budd in a very special episode of Bodyguard. 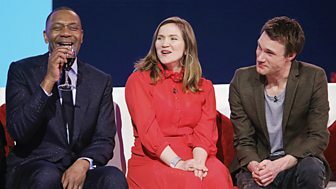 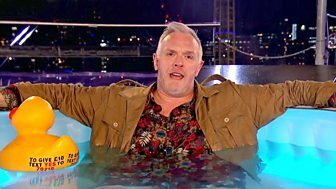 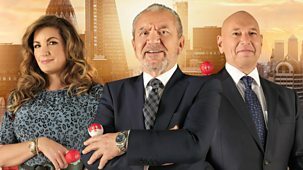 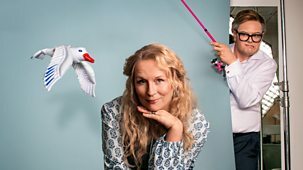 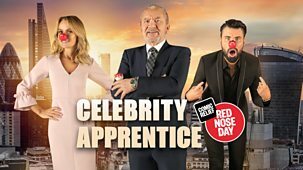 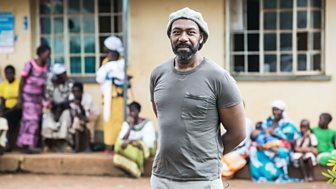 Freddie Flintoff drives Robbie Savage mad at the Top Gear test track, and you’re also invited to the ultimate reunion in One Red Nose Day and a Wedding, which will bring together the original cast of Four Weddings and a Funeral for the first time since the film was released 25 years ago. 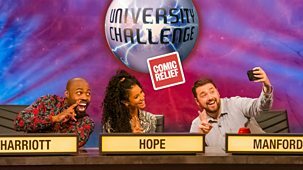 \n\nThere will be a show-stopping performance from the cast of Only Fools & Horses: The Musical as well as a host of incredible live music. 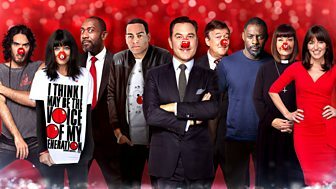 \n\nThroughout the night, there will be a number of films showing the vital work that Comic Relief does both in the UK and overseas.\n\nPlus don’t forget, donations can be made throughout the night by visiting bbc.co.uk/rednoseday, calling 03457 910 910 or to donate £10 text the word YES to 70210, or to donate £20 text YES to 70220, or to donate £30 text YES to 70230. 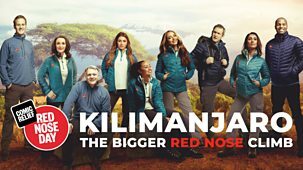 Shirley Ballas, Ed Balls, Jade Thirlwall, Leigh-Anne Pinnock, Dan Walker, Anita Rani, Dani Dyer, Alexander Armstrong and Osi Umenyiora try to climb Kilimanjaro for Comic Relief.